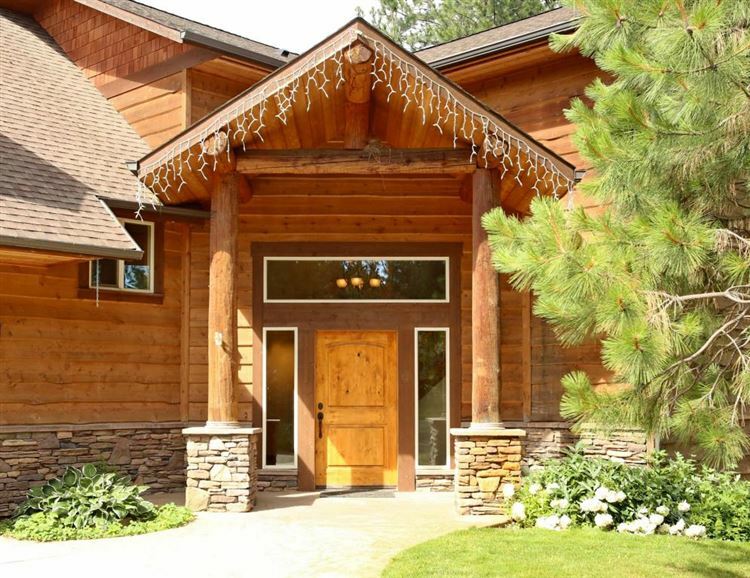 Beautiful custom home situated on nearly 13 acres with incredible views of Alpine lake and Rathdrum mountain. The 2 story vaulted ceilings in the main living area feature floor to ceiling windows designed to capture the views year round. Other special features in this home include main level master with gas fireplace, jetted tub, dual vanity, walk in tiled shower, and huge walk in closet. Spacious kitchen with large breakfast bar, and massive walk in pantry. Open loft space above main living area, oversized mud room with laundry and sink, and massive bonus room above the 4 car attached garage. This gorgeous property includes a circular drive, featured pond near home’s entrance, detached shop with dual lean-tos and fencing for horses.